Microsoft has been testing a premium version of its Outlook.com email service since earlier this year, and it now appears to be available publicly. ZDNet reports that an Outlook.com Premium preview is now available to anyone in the US. Microsoft’s landing page for the service reveals that Outlook.com Premium will be priced at $19.95 during a promotion, with a regular price of $49.99 per year. Outlook.com Premium is designed to include custom domain support, after Microsoft originally removed this option in 2014. The premium version of Microsoft’s email service will also disable ads, but it’s the custom domains feature that’s the big change. 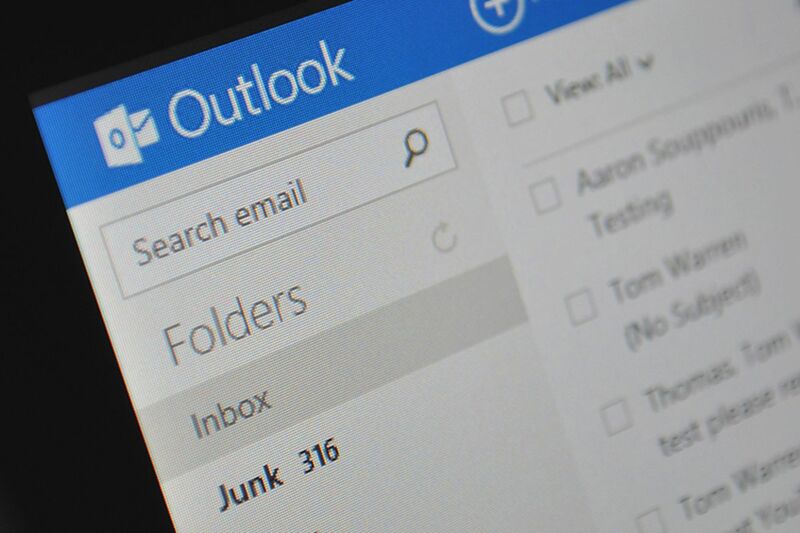 The public preview of Outlook.com Premium allows users to create five personalized email addresses using a new domain or a domain they already own. Microsoft will buy domains on behalf of users, and new domains are free for the first year, with an additional charge for each year. Microsoft is limiting the Outlook.com Premium preview to users in the US, and there’s no support for auto-forwarding or groups just yet. Microsoft’s preview appears to be live for anyone in the US to use, but we tried to create a domain on a test account and it failed at the purchasing phase so it might not work for every account just yet.